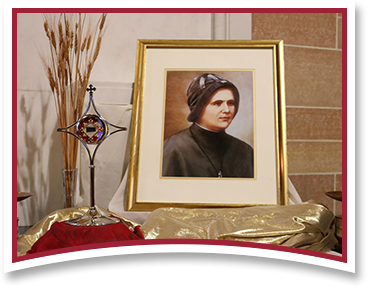 Below are the dates and locations of our upcoming regional celebrations of the beatification of Blessed Clelia Merloni. Please be sure to RSVP to attend any of these celebrations. We look forward to celebrating with you!